The fourth and final featured Tropical Estates home is the Americana. 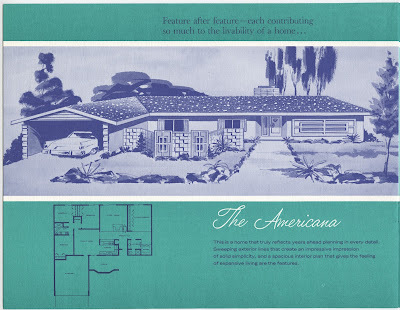 The name of this model is slightly ironic, since one of the other major home builders in Paradise Palms at the time was a company named Americana Homes. 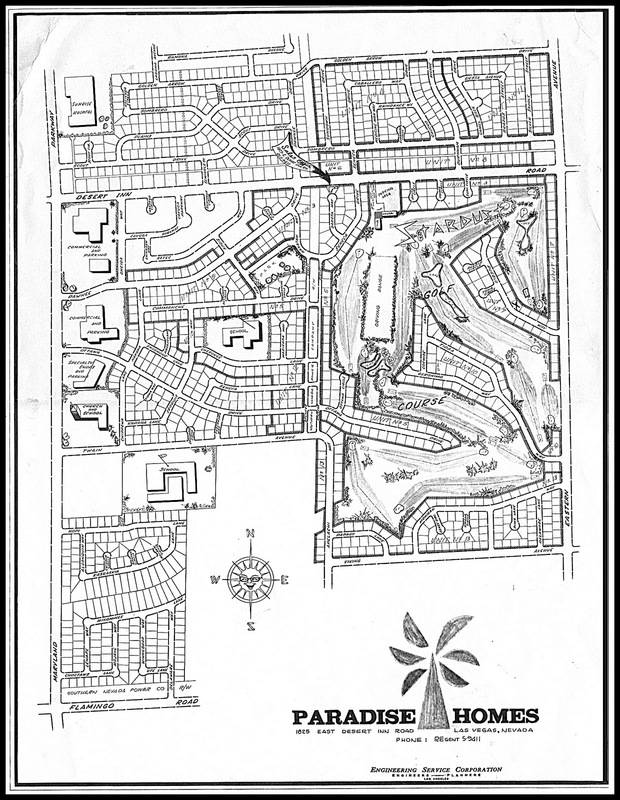 The Americana was a very popular model for Tropical Estates, with "sweeping exterior lines that create an impressive impression." Some of the defining features of this model include indoor planters adjacent to the fireplace and master bathroom, a skylight in the master bathroom and an enclosed front patio.